We let you select from many standard patterns and a wide range of colors available to get the appearance you desire for the interior or exterior of your home. 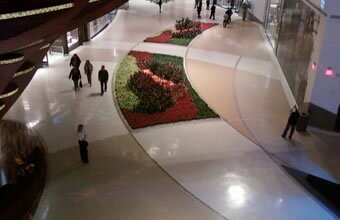 We offer Architects, designers and business owners floor covering that is unique, custom and easy to clean with the highest level of durability. Learn more about our commercial concrete floors. 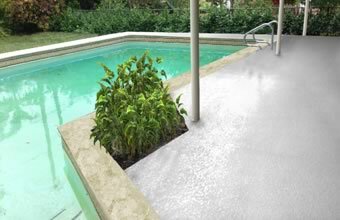 With Exterior Decorative Architectural Overlays, we can provide concrete resurfacing solutions that will transform your existing concrete into beautiful finishes. 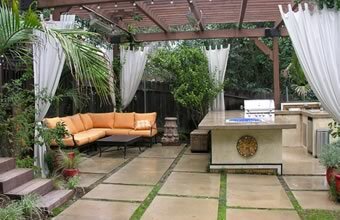 Stamped and decorative concrete is our specialty at Artistic Concrete Group. 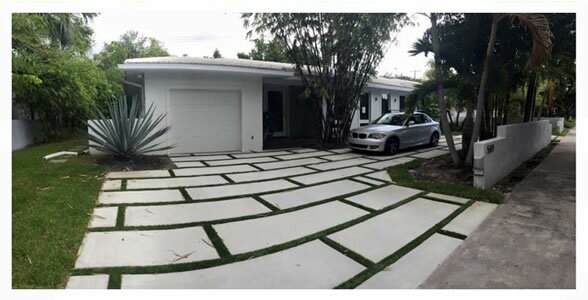 Whether you are interested in concrete pads, concrete pavers, or want to know what the Miami concrete contractors at Artistic Concrete Group can do for you, we invite you to get in touch. Check out our gallery of projects and see the amazing things that can be done with concrete! We leverage polished concrete designs both indoors and outdoors in a variety of ways that can benefit home owners and business owners alike. Do you want a polished concrete home in a part of your home, in your garage, or outdoors to complement the look of your home? We offer a variety of patterns and colors in concrete pavers, polished concrete floors, and more. We are Miami concrete contractors who can utilize concrete in a variety of ways whether in an industrial environment where durability is important or a showroom atmosphere where appearance is everything. Concrete can be used from scratch or in a restorative way on a variety of surfaces. Talk to us about transforming your space with gorgeous polished concrete finishes that can be both durable as well as attractive. 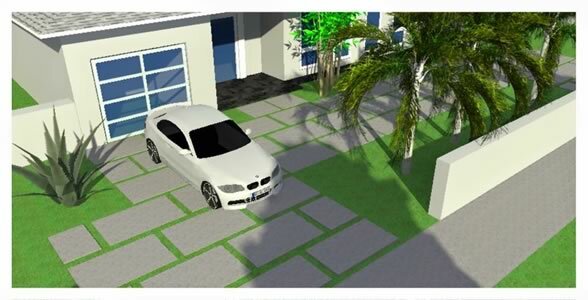 Why Choose Artistic Concrete Group in Miami? When it comes to concrete companies, we have a great reputation among commercial and residential clients as well as the design and architectural industry. We have been serving homes and businesses with decorative concrete solutions, leveraging thirty-five years of industry expertise. Our crew is skilled, conscientious and customer-service focused. When you choose Artistic Concrete Group, you get our expertise, our concrete, and our commitment to your satisfaction. Concrete can be beautiful, durable, perfect for resurfacing, and beneficial Whether you opt for a concrete pad, for concrete pavers, or are refinishing countertops or examining options for polished concrete flooring, we would be happy to help you. We handcraft every project ourselves, never outsourcing our work, and we leverage eco-friendly equipment and exacting standards to ensure you’re happy with the work we do. We look forward to talking to you about why choosing us over other Miami concrete companies is something you will not regret. 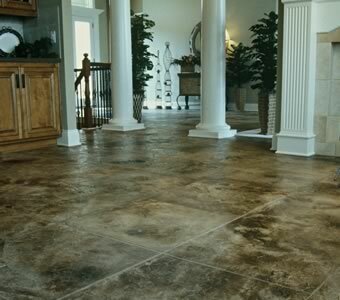 We are the most experienced decorative concrete company in south Florida with over 35 years of experience! Our crew operates with the upmost professionalism with bilingual abilities to assist everyone. We have our own concrete plant, which eliminates the hassle of outsourcing our work. We only use the latest up to date construction technology and Eco friendly products. We give you peace of mind on your investment. Every Project is 100% handcrafted, no two projects are identical. That makes your project 100% original! We don’t subcontract our work. We are with you from the first shovel scoop to the last sealer applied to your finished project.